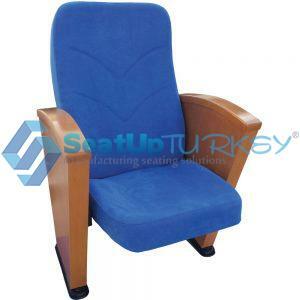 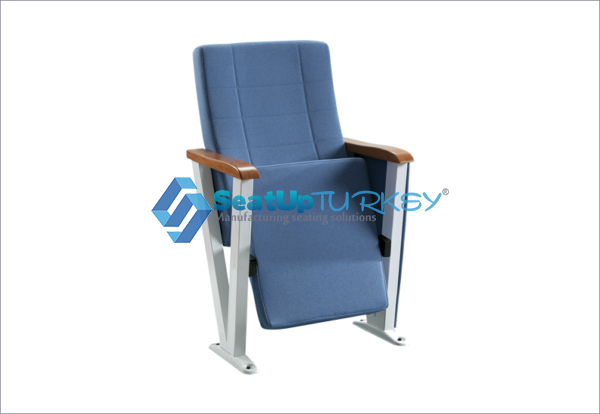 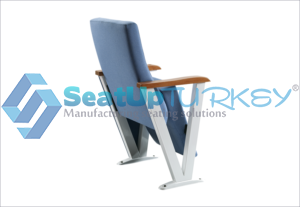 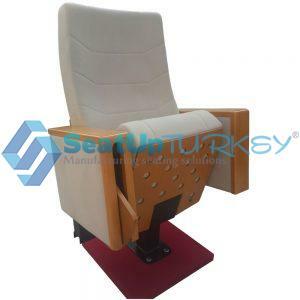 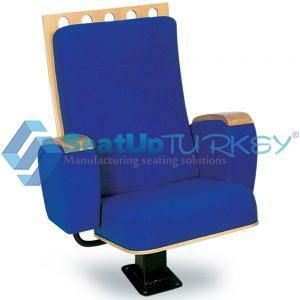 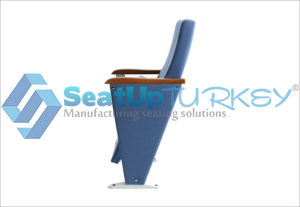 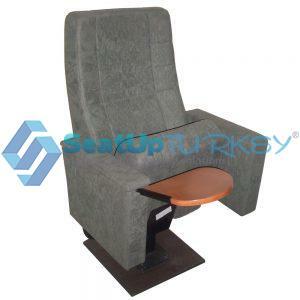 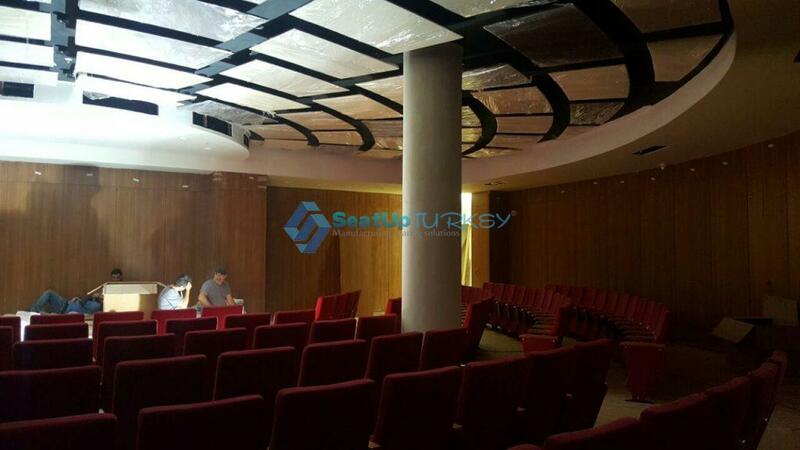 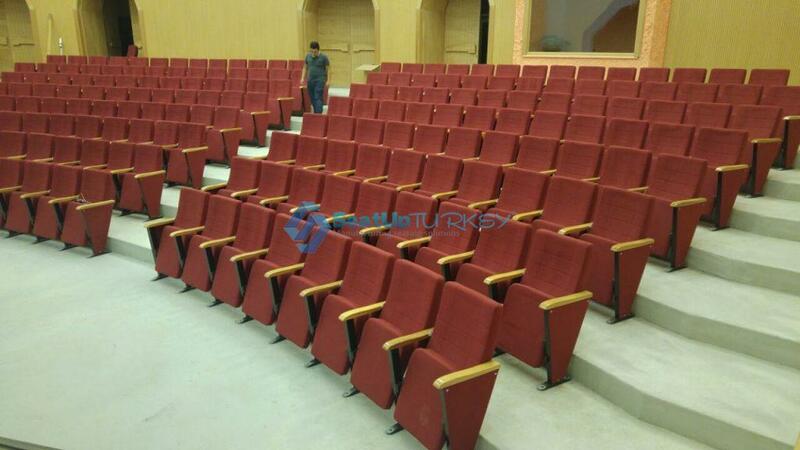 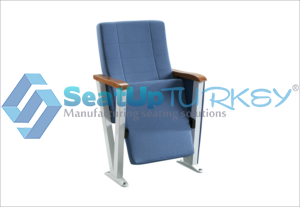 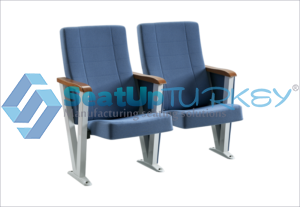 The best seat High Quality Auditorium seat for budget limited projects. 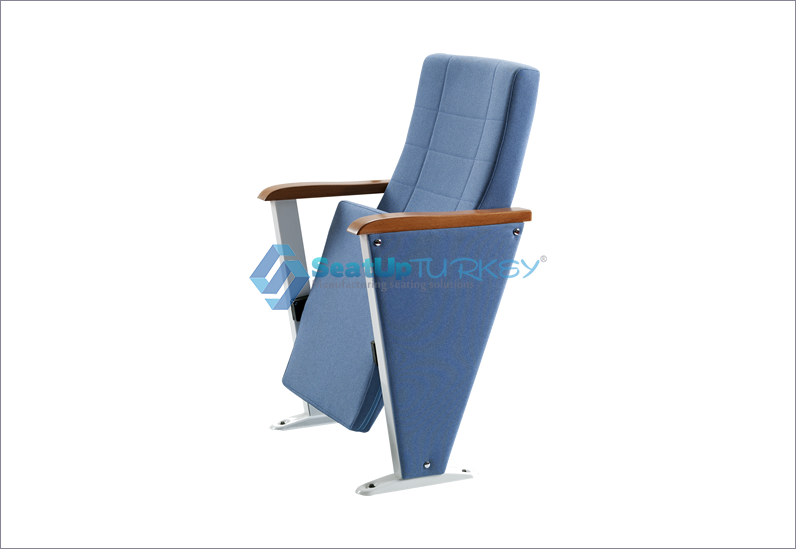 Compartment: Full size – upholstered. Chair seat: Foldable by gravity- upholstered. 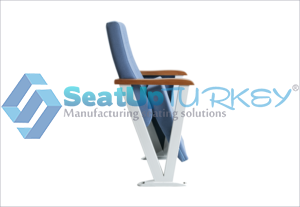 Chair back: Fixed back -upholstered.